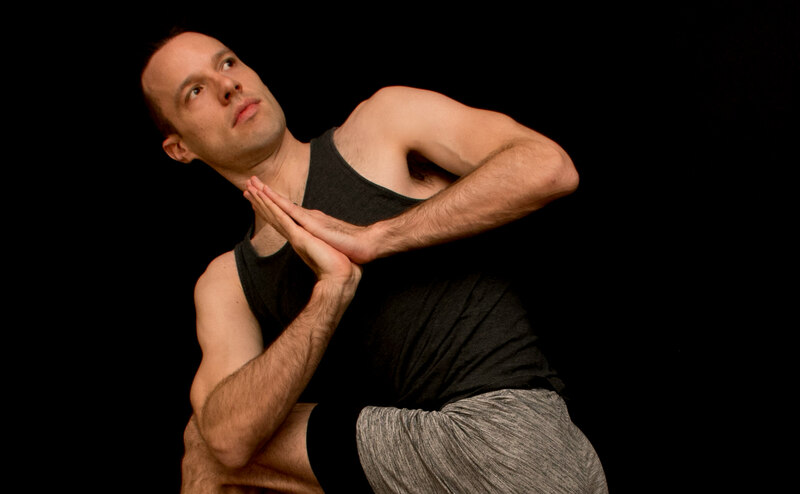 In this live class we will work up to bird of paradise posture, along with some other deep stretchy bound standing poses. We will use a contract and relax technique to help us reduce tension in the muscles and the nervous system.Â Prepare for a lot of hip opening and hamstrings stretching.Â Importantly, we will make it all accessible with props and straps.Â Enjoy! 60-minute live class flowing from feet on up to head to develop body awareness map.